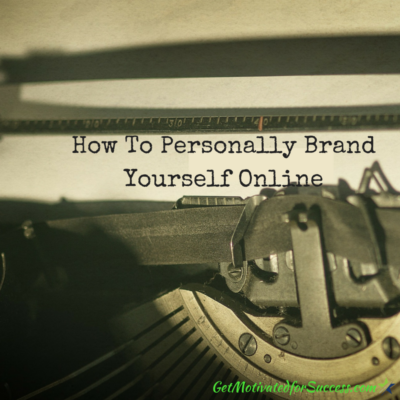 In this post I will explain how to personally brand yourself online. Personal branding is an essential process to creating an online presence and developing customers/clients. The reason that creating a personal brand is so critical to the success of your online business, is because there is so much competition all over the internet. You are constantly fighting for your prospect's attention. The way to capture your prospect's attention is to stand out! Be different, be unique, and be authentic. This will attract the people who relate and connect with you. As my friend Dianne Hochman says, “You are looking for people who are looking for you!” The way to do this is by creating your personal brand. 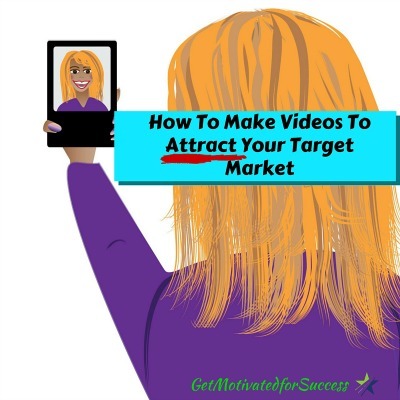 When you learn how to brand yourself and how to brand your business online, you will not only attract prospects to you, but they will also begin to Know, Like, and Trust you. THAT is the whole purpose of branding yourself online! Once prospects begin to Know, Like, and Trust you, they will be more likely to buy your product, hire you as a coach, or even join your MLM business. 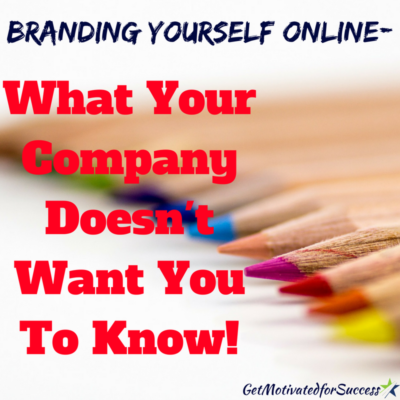 So let's talk about how to start branding yourself and how to personally brand yourself online. It is not as difficult or overwhelming as it may seem! In the video below I showed LIVE examples of how to personally brand yourself online. They are simple ideas and methods that are effective and make a big difference in your personal branding and marketing efforts. Watch How To Personally Brand Yourself Online! There are many other ways that you can use to learn how to personally brand yourself online besides the examples that I shared in the video. In fact, you may be interested in learning how you can begin branding yourself on instagram! 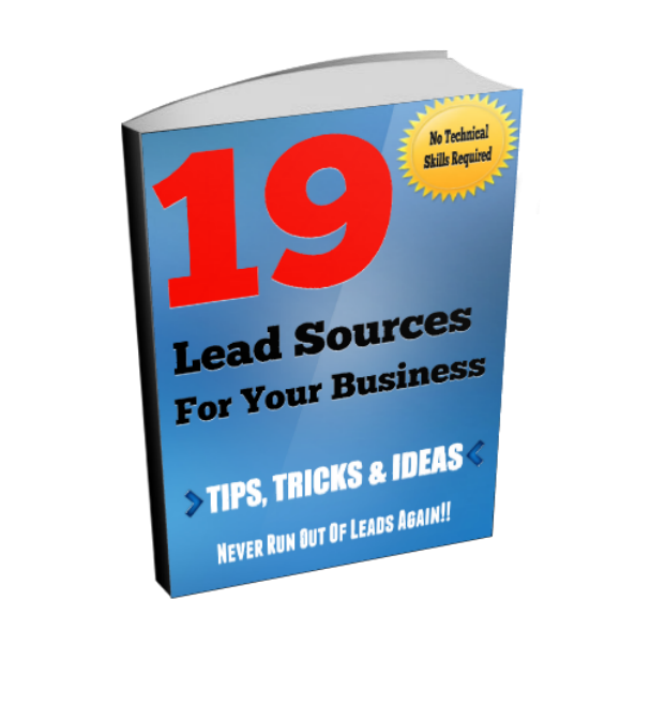 It's just another tool for the overall goal of how to personally brand yourself online. If you found value in this post How To Personally Brand Yourself Online, feel free to comment below and share! P.S. If you want to learn about the same system that I use, and where I learned how to how to brand myself online…check it out below! 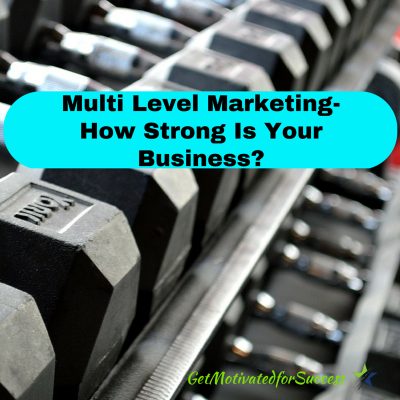 Is Personal Branding Duplicatable In Your MLM? Personal branding in MLM and Network Marketing has become very popular in the Home Business niche in the last couple of years. 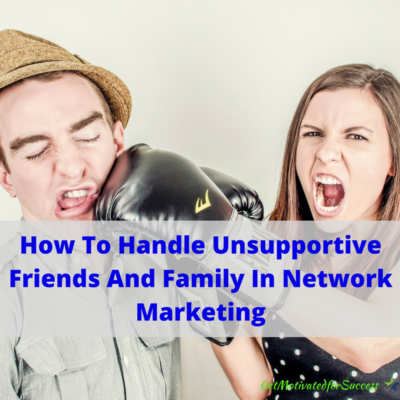 Unfortunately, most MLM companies and leaders in many of these businesses turn their noses up at the thought of their distributors branding themselves and attracting prospects through their own personal brand. Their thought process is still somewhat old school in that they believe that distributors should cold contact prospects and sit down with them belly to belly. I built a successful Network Marketing business with these old school methods, and they do work. However, I was tired of going out on the town ‘hunting' down potential business owners. I knew that there had to be another way to grow my MLM business. Personal branding online is a simple concept, but it does take some time to see results. But when you do start getting results, look out! 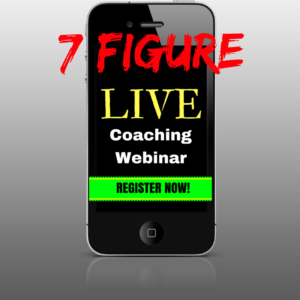 You will have prospects lining up to learn more about you and what you do! The main way to build your brand is by using Social Media personal branding. This is where you use all facets of Social Media like Twitter, Youtube, Facebook, and more to spread your message and provide great content. The key to personal branding is that you must provide lots of value and good content that will attract prospects that can use the information that you provide to help solve a need, want, or desire. Why is personal branding important, and further more, is it duplicatable in your MLM? These are the arguments that I hear a lot of “old school” leaders bring up. 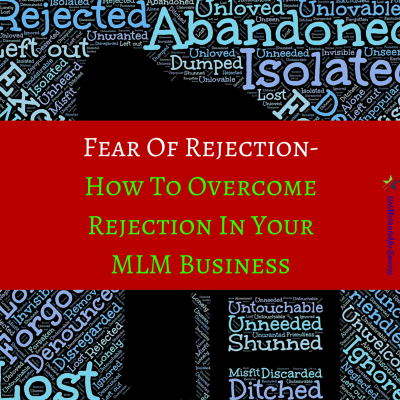 In the video below, I answer the question, ‘Is Personal Branding Duplicatable In Your MLM?' and also provide some personal branding examples. If you would like to learn how you can build a rock star personal brand, fill in your information below to access the FREE video and learn how other top income earners are growing their MLM business! 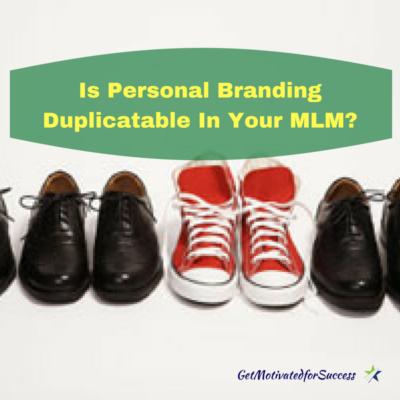 If you liked this post ‘Is Personal Branding Duplicatable In Your MLM? ', comment and share! Business growth in our Network Marketing businesses is something that we all want! 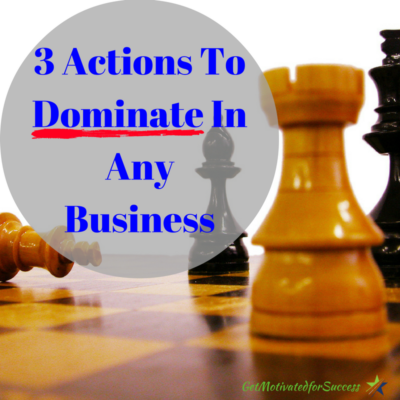 You will do almost anything to grow your business, right? From meeting people in the cold market to calling friends and family to introduce your exciting business opportunity, attending networking events, or using social media to attract prospects. What happens when you use these different growth strategies that you have learned or have been taught by your upline, and your business still isn't growing? It is frustrating, right? You can use the greatest growth strategy in the market, but if you are missing one critical piece, your business may not grow the way that you want it to. 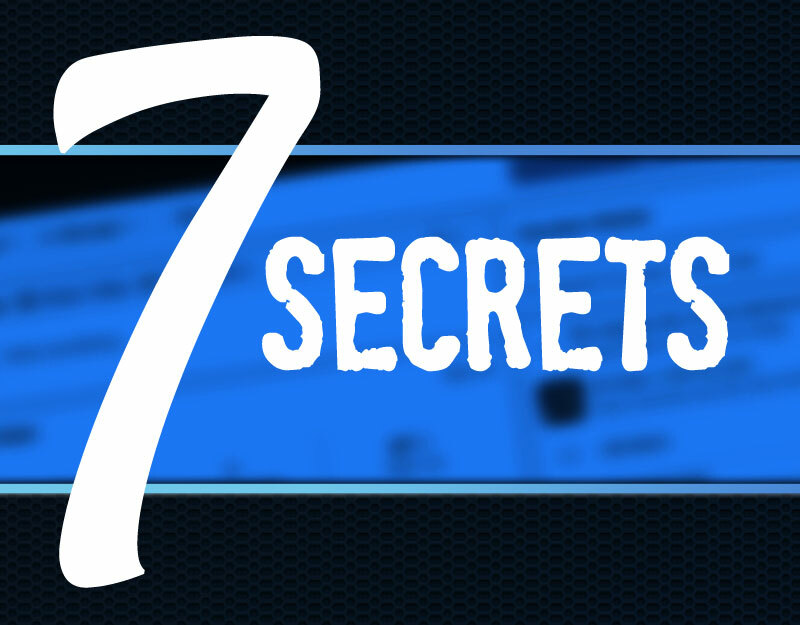 So what is this business growth secret that you need to crack, anyway? I'm glad you asked! In the video below, I will answer the question of why your business may not be growing, and what you can do to start having exciting business growth! 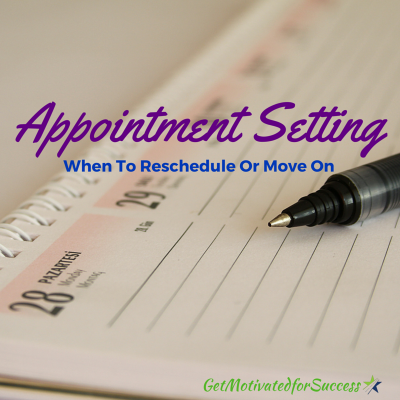 Do you feel that you can begin a personal growth plan to work on yourself? This is a fundamental necessity for any success; whether it is in Network Marketing or any other endeavor! 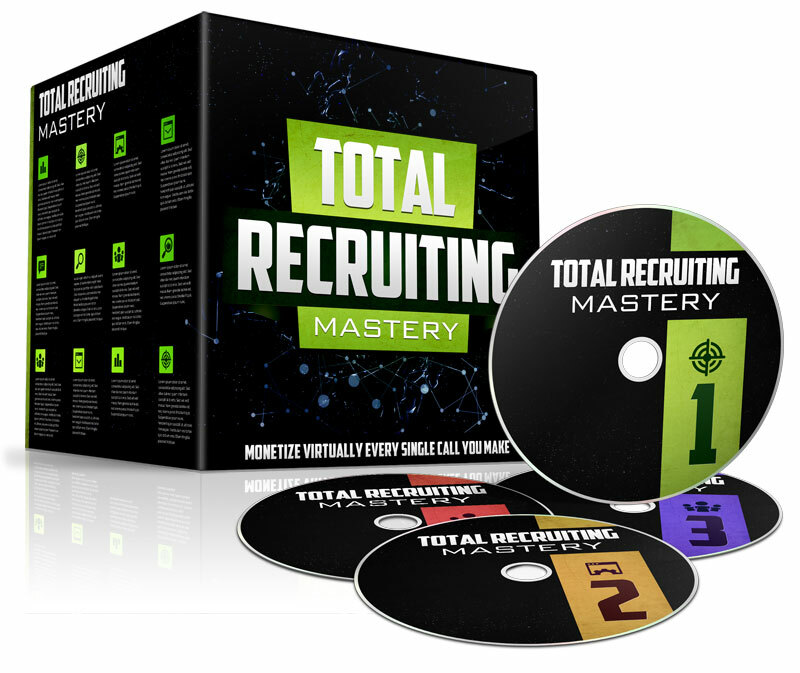 Start an education process today and watch your business explode! P.S.- If you are looking for a personal growth and business growth program, fill out your information below! If you enjoyed this post on Cracking The Business Growth Secret; Why It's Not Growing, Retweet and comment please.